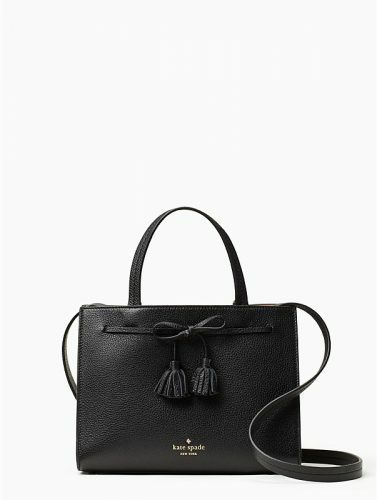 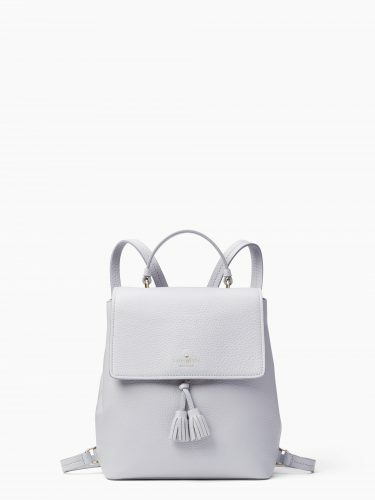 Up To 50% Off Kate Spade US! 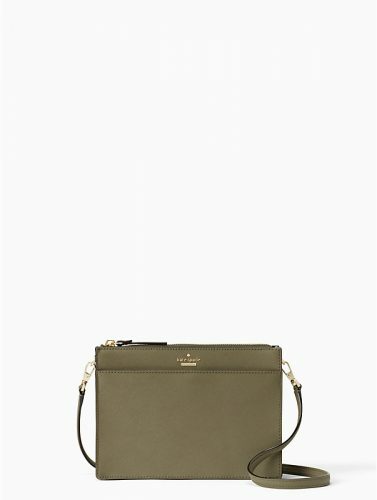 If you are looking for a new handbag, crossbody bag or wallet for yourself or as a gift, head over to Kate Spade US as they are currently offering up to 50% off! 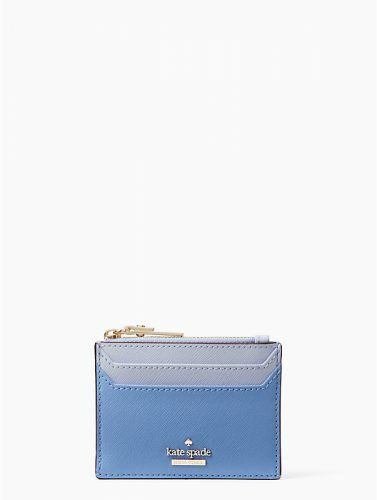 Shop items like this cardholder for as low as US$35!